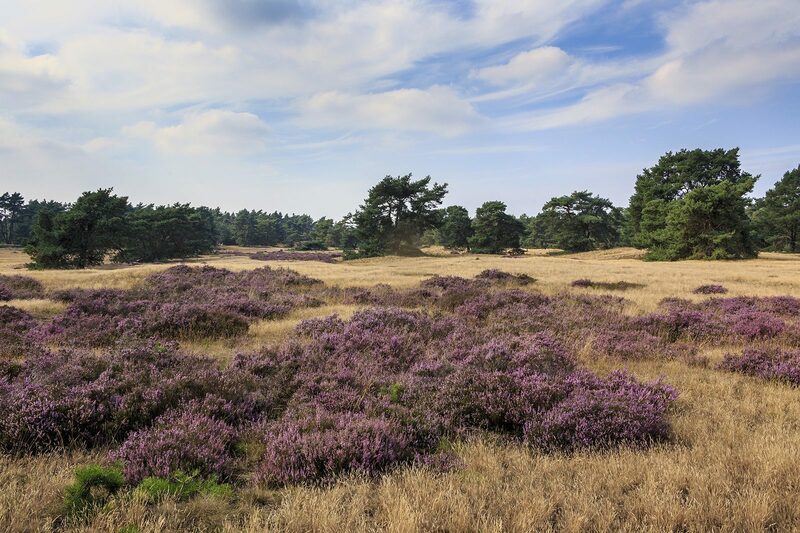 In addition to enjoying all possible facilities at De Boshoek, you can also explore the beautiful nature reserve of the Veluwe from our hotel in Voorthuizen. 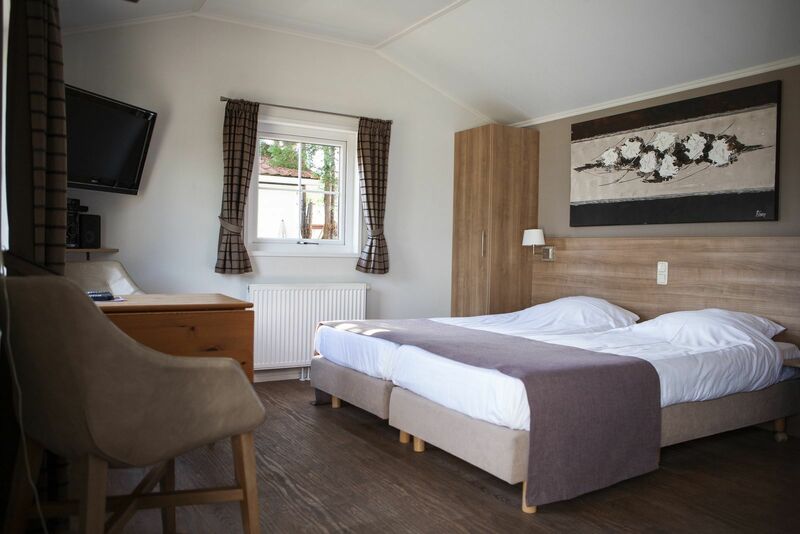 During your hotel stay in the Veluwe, you can, of course, rent bikes, and several bike and walking routes are available at the reception. Our hotel in the Veluwe meets a 3 star classification. 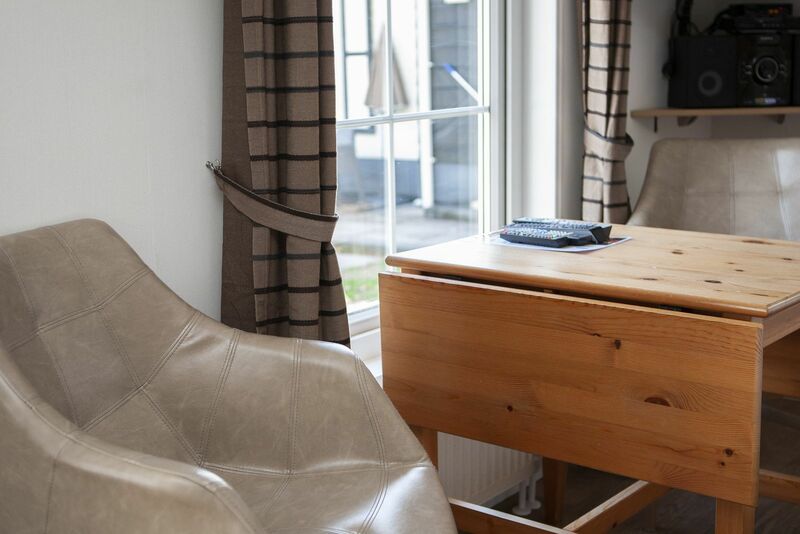 In the hotel room you have free access to the Wi-Fi network. 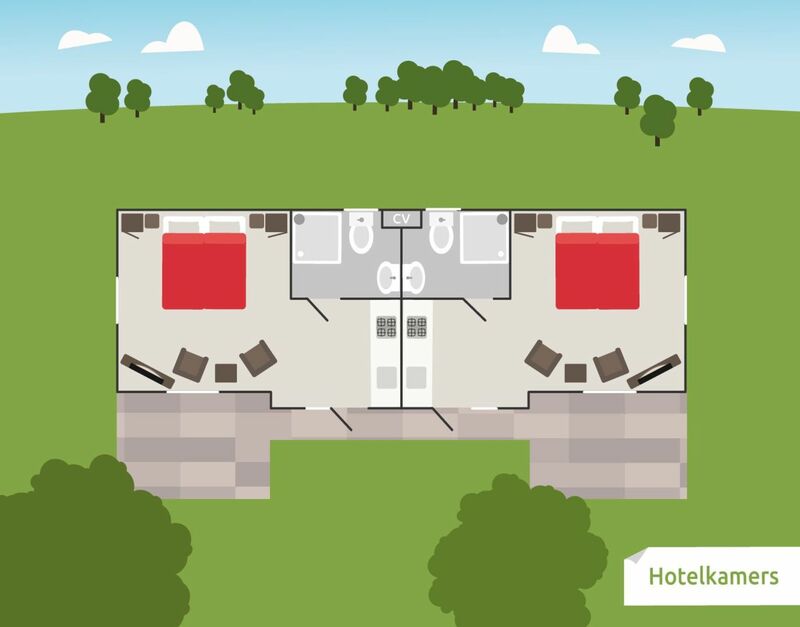 Complete your stay in a Veluwe hotel room with a delicious and affordable breakfast or 3-course dinner. 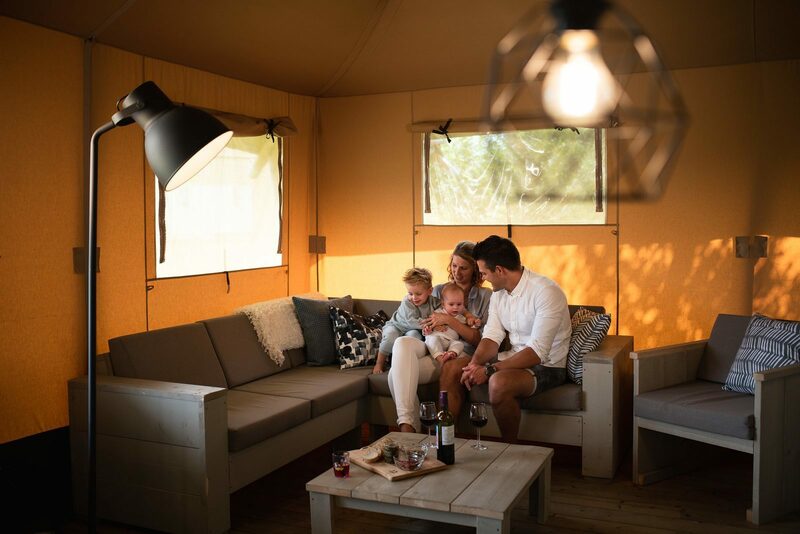 Book our hotel in the Veluwe online, or call us at +31342471297. There is an extensive animation program for young and old during all school holidays! Veel leuke dingen in de omgeving. En zeker een prachtige omgeving. Erg centraal. April 2019 - Irene R.
Centraal gelegen om fietstochten te maken. Ik werk in de buurt van Voorthuizen, ik vind het leuk om zelf te kunnen koken en vroeg naar het werk te kunnen. April 2019 - Tania M.
March 2019 - H.W.M. M.
March 2019 - Roza M.
March 2019 - Trees K.
March 2019 - Mame A. March 2019 - Marleen B. March 2019 - Jolanda p.
March 2019 - Niels V.
March 2019 - Jan W.
March 2019 - Geneviève d.
March 2019 - Anita K.
March 2019 - H.J. v.
March 2019 - Mw v.
March 2019 - Karin v.
March 2019 - Nicolien H.
March 2019 - David S.
March 2019 - Yvonne H.
March 2019 - Laura B. March 2019 - Li P.
March 2019 - Els v.
March 2019 - Thias V.
February 2019 - Li P.
February 2019 - A H.
February 2019 - Colinda R.
February 2019 - Marga K.
February 2019 - Jolanda P.
February 2019 - Manuela v.
February 2019 - Joyce P.
January 2019 - R G.
January 2019 - Chen v.
January 2019 - Jenny B.
January 2019 - Dirk v.
January 2019 - Yvonne D.
January 2019 - Nikša K.
January 2019 - Robin S.
January 2019 - Peter J.
January 2019 - Shaunesy M.
January 2019 - Hilda N.
January 2019 - Angela M.
January 2019 - Gemma v.
January 2019 - Yentl v.
December 2018 - Moira W.
December 2018 - Aad D.
October 2018 - Diana J.
October 2018 - Ad E.
October 2018 - Gerardine V.
October 2018 - Andre B.
October 2018 - N.H. v.
October 2018 - Marian A.
October 2018 - Sierk v.
October 2018 - Jan. D.
October 2018 - Ingrid S.
October 2018 - Corina S.
July 2018 - Hannie T.
July 2018 - Michel H.
July 2018 - Hans B.
July 2018 - Dolly S.